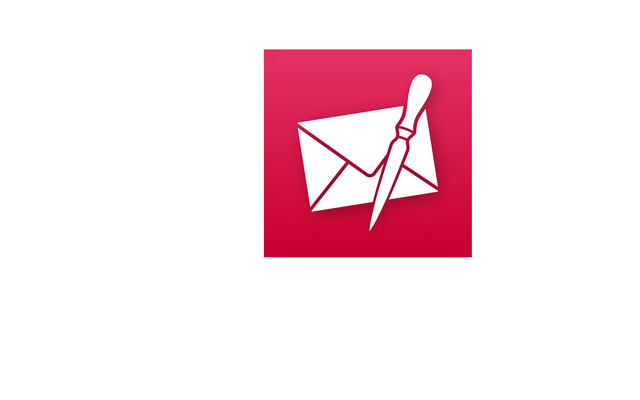 All the topics, resources, and contact options you need for Letter Opener. 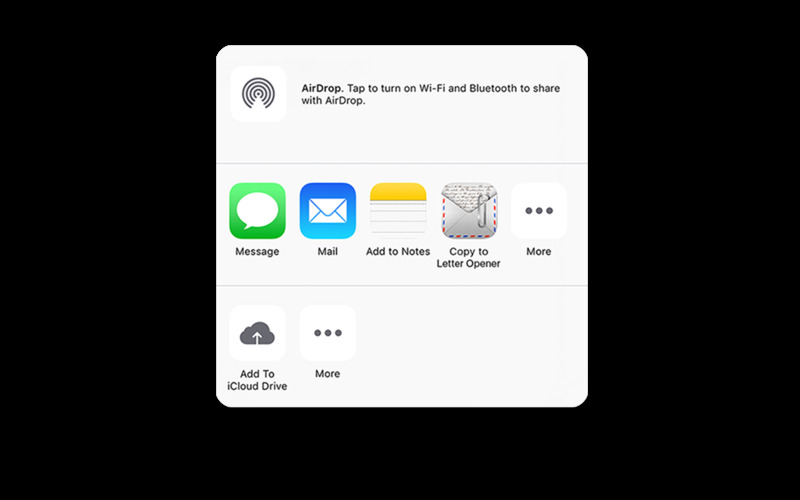 How to get Letter Opener for iOS and how to use it. After tapping a winmail.dat or ZIP file Letter Opener does not appear in the list of apps. Letter Opener won’t open a file. Please note that we can only answer support requests in English language. Made with a special 😤 for winmail.dat files.